"Unlike Mr. Stoltz, Greg Pettinaro understands the importance of working with community leaders, the county's Land Use Department and the district councilperson," Weiner said. •	The Stoltz real estate organization closed a deal earlier this month for Barley Mill Plaza. •	Real estate developer Greg Pettinaro said his Newport-based company purchased the land. 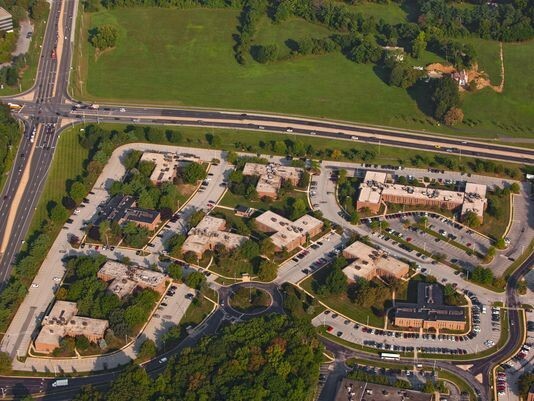 •	Stoltz bought the 92-acre former office complex from the DuPont Co. in 2007 for $94 million. “We would like to design a project that the community will embrace and be an asset to the local economy and neighborhoods. It is a beautiful piece of property that has so much potential.”Gordon said the issue will be closely watched by local government.